Garth and Chris Shaw farm at Wharetoa in South Otago. 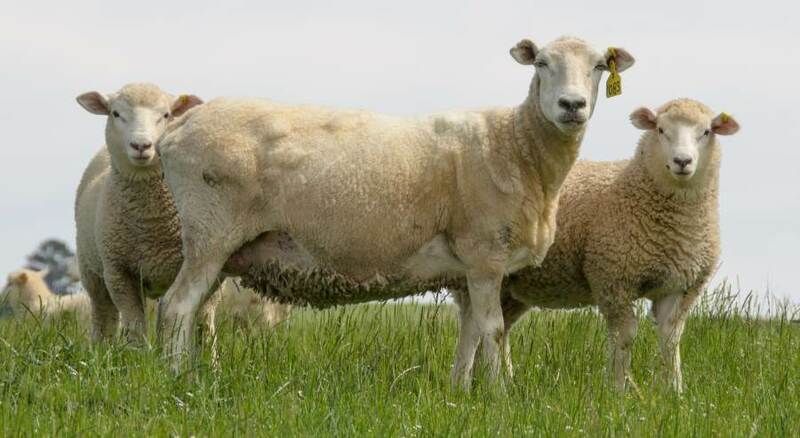 Garth and his family have been farming the property since 1966 and started breeding Coopworth Rams in 1975. 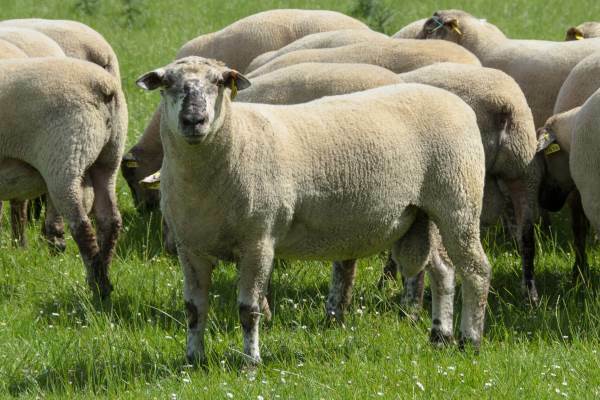 Over the years, Garth has responded to changes in the market and we now have 5 SIL recorded flocks with 1700 ewes. Garth is the only full time labour unit on the property and manages all the recorded flocks as well as runs the day to day commercial operation. 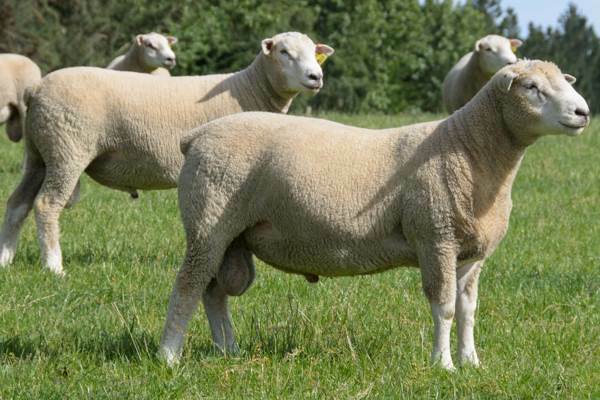 This means he is highly motivated to work smarter and gives him the incentive to make the best possible genetic gain to benefit both his own commercial flock and those of his clients. Garth is continually looking for new challenges and the 2018/19 season is bringing some new initiatives to Wharetoa Genetics. Please feel free to contact us or Roger Keach of PGG Wrightson Genetics as we are always happy to discuss your breeding requirements and you are most welcome to visit and view stock on farm. 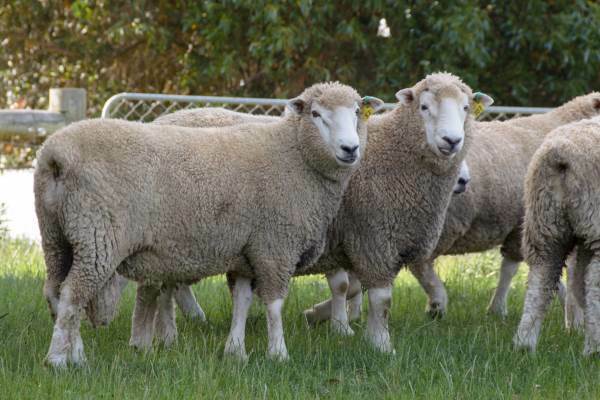 $60,000 more per year from 3000 ewes – how? 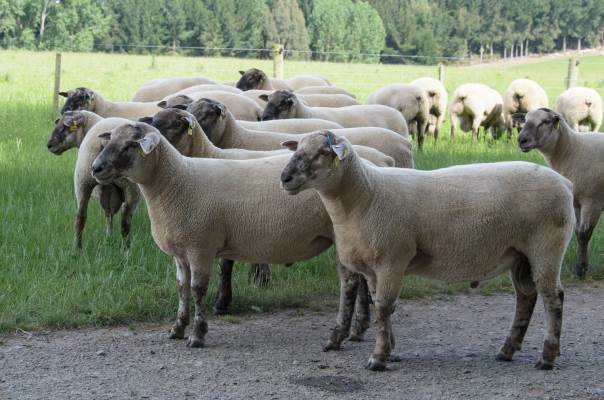 We recently contracted independent consultancy firm AbacusBio Ltd to analyse our genetic trends for both our Meatmaker terminal sires and our Wharetoa maternal sheep. 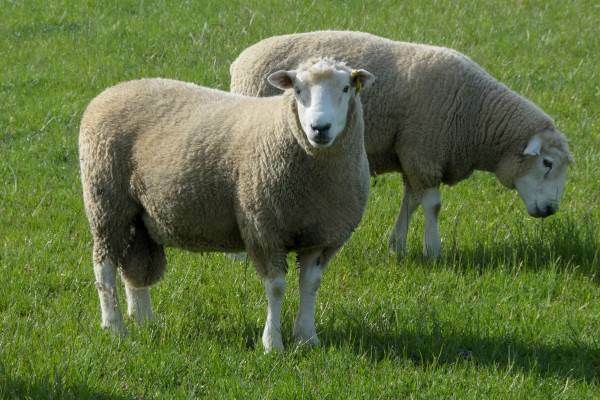 We asked AbacusBio to figure out how much value could commercial farmers gain by fully utilising our rams. 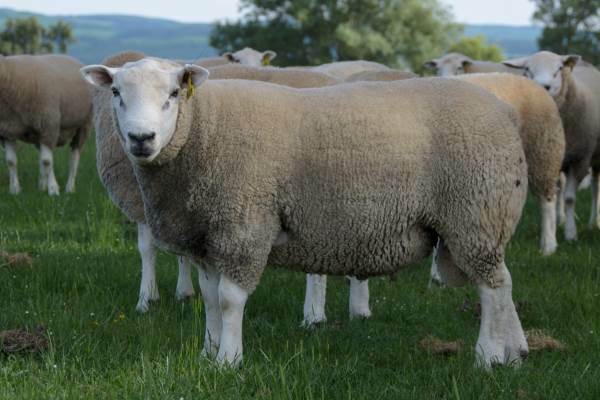 Instead of comparing to the industry average we made things a bit harder for us and them – we wanted to see how much extra we could generate for a farmer with an existing flock of 3000 ewes, mated to maternal rams, achieving 140% lambing and 18kg lambs from 70kg ewes. In other words, a farmer who is already doing things pretty well. I consent to Wharetoa Genetics collecting my details through this form.